The Original Seeds Store presents Afghani Kush cannabis seeds created by the breeder Next Generation Seeds (See all Next Generation Seeds). 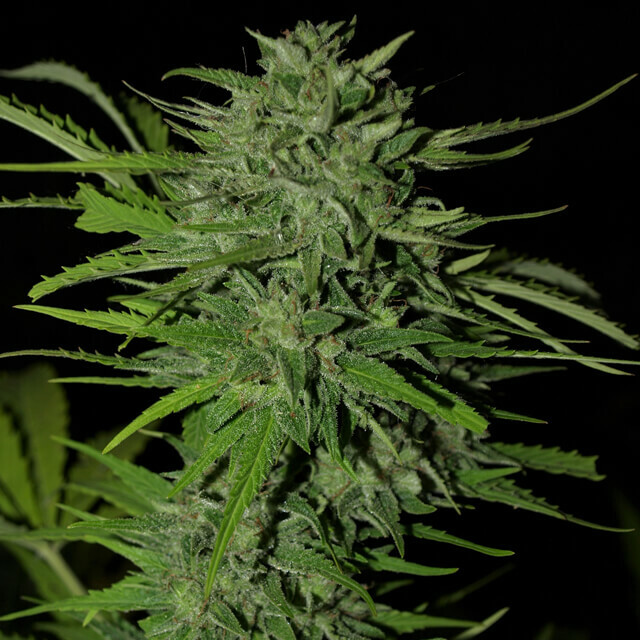 Afghani Kush is a Feminized and Normal strain created by breeding . This results in a strain that is 100% Indica, and % Sativa. This results in a strain that is 100% Indica. Afghani Kush reports a THC content of 17.50%. Next Generation Seeds Afghani Kush exhibit the characteristics of Fast flowering indica with solid buds which shine with resin. Find related cannabis strains in our Afghan, Kush collections. Afghani Kush hasn't won any cups or awards yet.